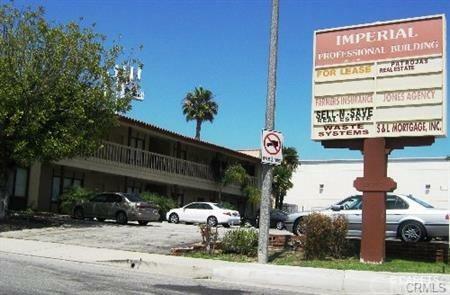 15707 Imperial Professional Building! 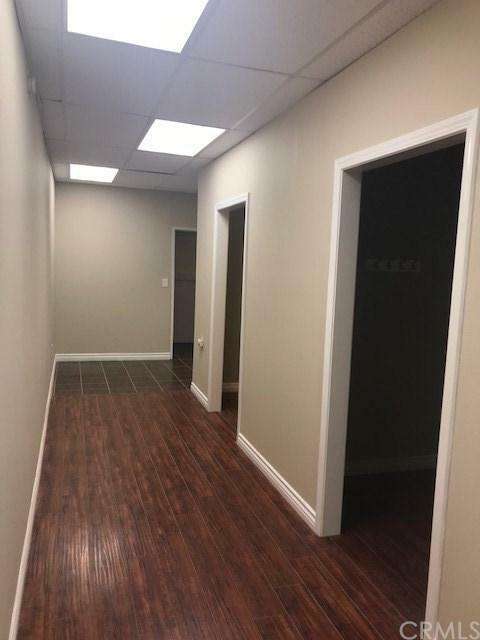 First Level two offices available for lease. Unit E approx 700 sq. ft. & Unit F approx 825 sq. 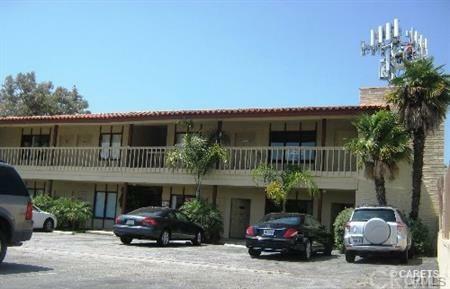 ft. Fresh paint, new floor/Carpet, new lights, new double pane windows ready for you! 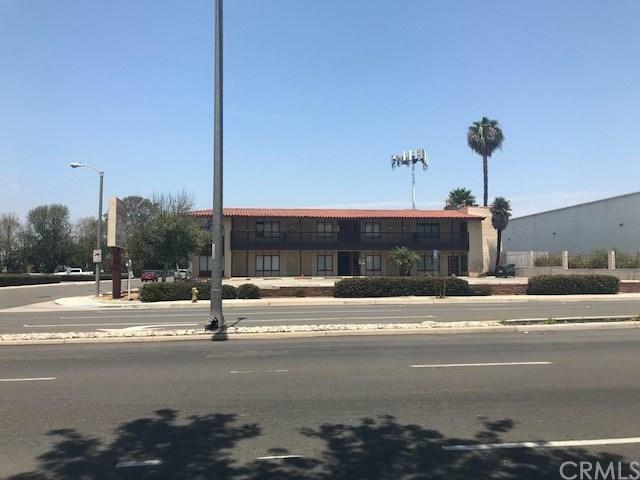 Great location, Close to Medical Office Buildings, Restaurants, Shopping, Entertainment, Supermarkets, Marshall's, Ross, Westwood Mall, La Mirada Civic Center and Performance Art, Library& Public Transportation. Approximately about 1 mile away from the 5 and 91 freeways!